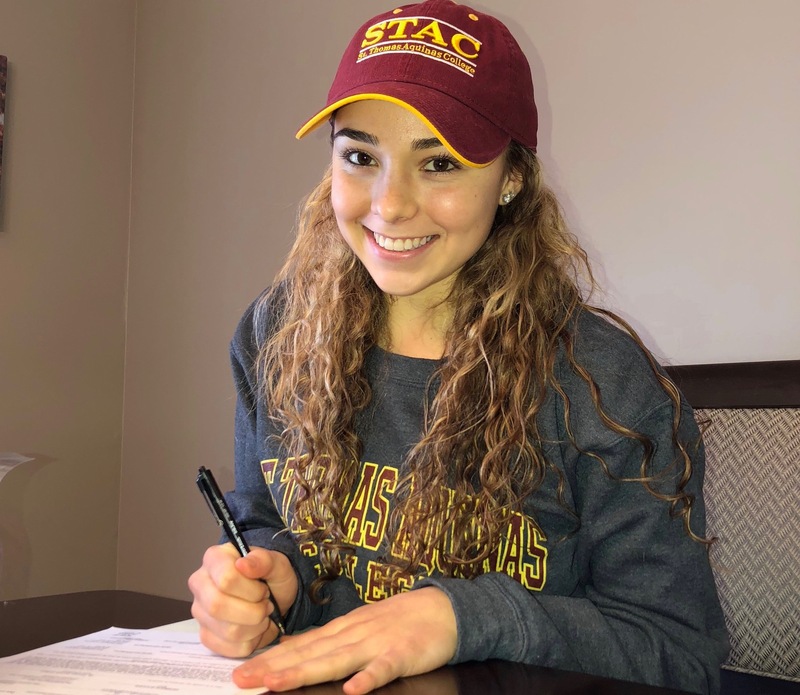 The Clarkstown Soccer Club would like to congratulate Ava D'Esposito on her committment to playing soccer in college on a full scholarship at STAC. Ava is a member of our 2000 Elite Team coached by Danny Samimi and Tony LoPresti. Ava is also a student at North Rockland High School where she has earned many academic and athletic awards.